Whether it is for you or your kids, streaming music is the way of the future … find out more and give it a go for free. As you probably know, our family loves music and one of our favourite times is our after dinner pyjama dance parties … there is video evidence online haha. Putting some great music on definitely helps to change the mood of the home too and we regularly use music to add something to our very normal family activities. Of course in the earliest days we had CDs and then we put them onto our iPods and phones to play but these days we stream all of our music because it means that we can can play almost any song ever recorded without having to buy them. We can play current songs that the kids hear and a lot more …. Simply put it means that you play the music on demand and it gets to you over the internet to your home or phone. More practically, it usually means subscribing to a provider who has the rights to all of the songs that you might want. Apple Music, Google Play Music, Spotify etc are just a few of the options. One thing that is not known by everyone is that you can really try any of the providers with any phone … iPhone users don’t have to use Apple Music etc … just try them all and choose your favourite. 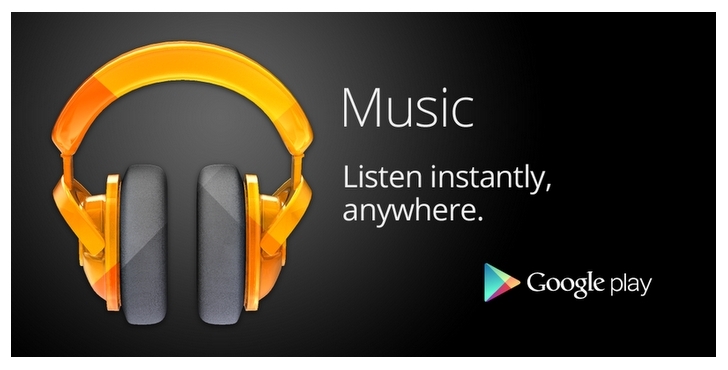 There is a great deal to try Google Play Music for 4 months at no cost which I am doing right now. Just sign up and try it to test out if you like it. There are apps for all devices and you can listen on your computer too. It really has made our music life a lot easier … Click here to try it for free.